Even ex-superheroes need a little pick me up! Take a break from chasing leads and suspects to refresh yourself with a drink from this mug modeled after the Netflix series, Jessica Jones! 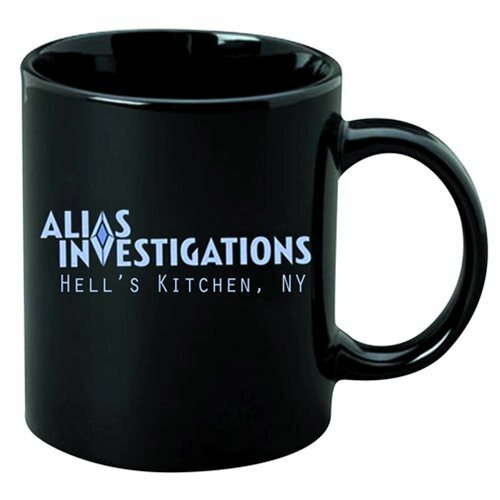 This Jessica Jones Alias Investigations Previews Exclusive Mug features the logo of Jessica's private investigation firm. Hand wash only. Not dishwasher safe. Do not microwave. Ages 13 and up.